You only get one chance to make a first impression. This is why Everglade of the best entrance doors. 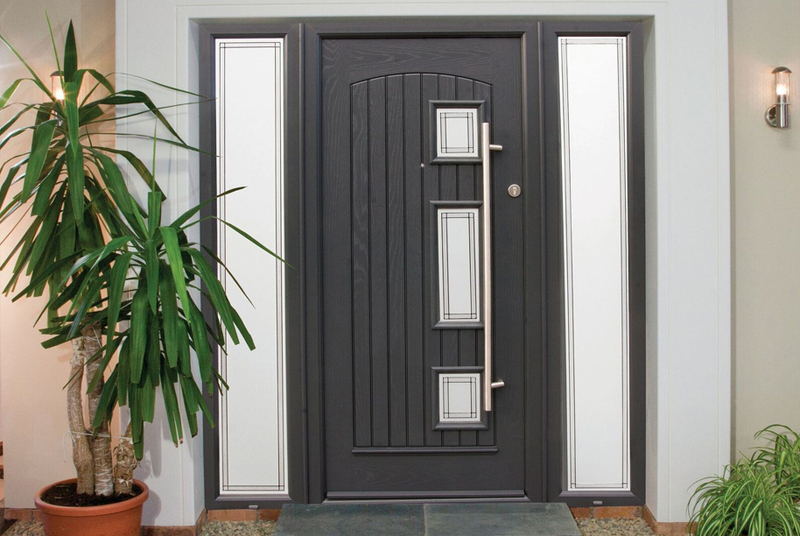 Whether you are looking for a stylish composite door for the front of your home or a more convenient and matching rear door, we can help. Here is our full range of entrance door. 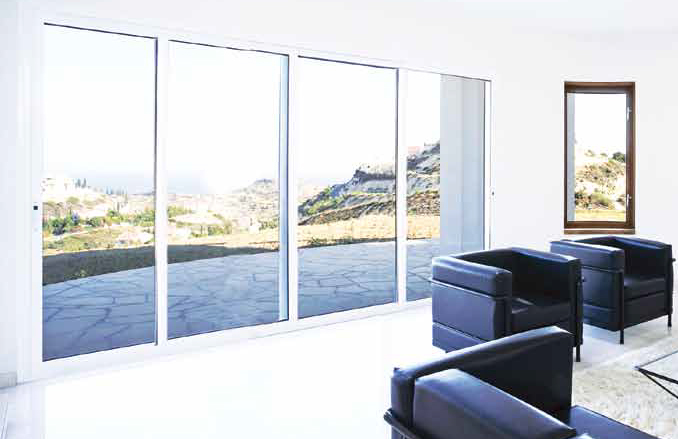 The PremiLine PRO sliding patio door is environmentally friendly, as it’s made using with a lead-free PVCu compound. 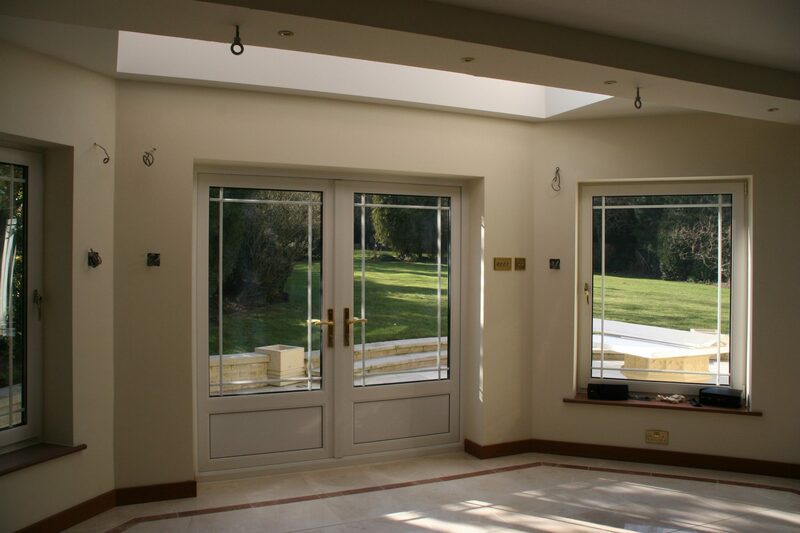 These patio doors can accommodate large spans of glass with slimmer sightlines, offering better views over your garden. Whether you’re looking for French doors to a new Patio door, we can help you make the back of your home as attractive and user-friendly as the front. 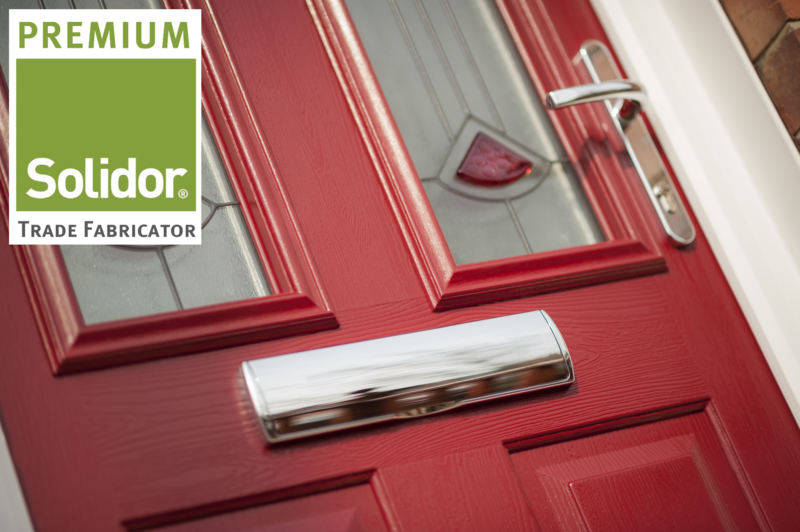 With low thresholds and the option to open inwards or outwards, Everglade can help you to find the best door option for you. 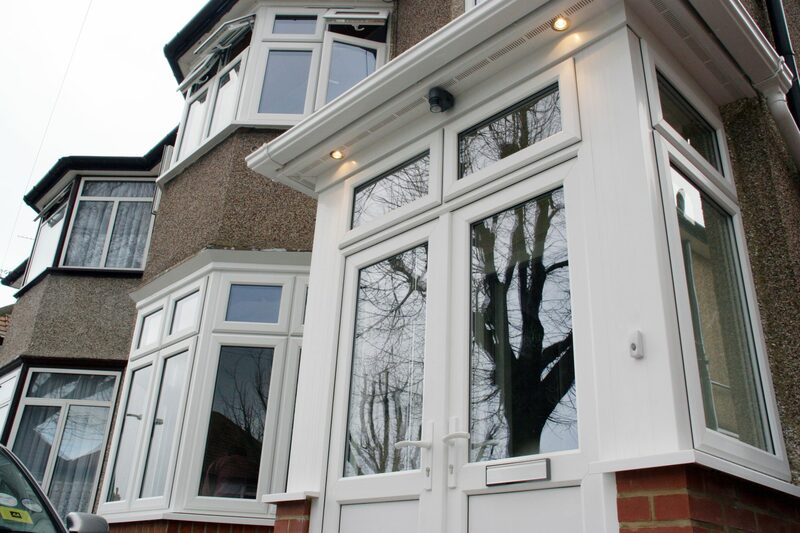 Whether you’re looking for a new front door or a back to to match your new windows, our range of PVCu single doors are ideal. There are a huge number of glass options and designs available so you can personalise your new door to match your windows, décor and style. 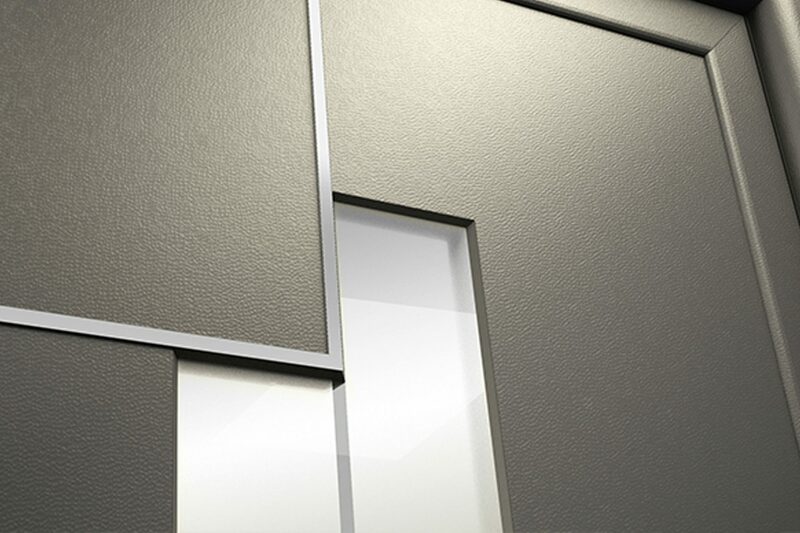 Exclusively manufactured by Everglade, aïr has created a new generation of entrance doors, designed to create impressive entrances with their captivating and sophisticated style.